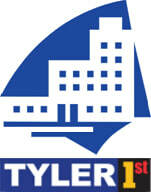 The County Seat Coalition was formed through a partnership between Smith County and the City of Tyler in 2018. City of Tyler, Smith County and Heart of Tyler partnered in hiring The Retail Coach, a leading economic development recruitment firm. The Downtown Ambassador program was created in 2016 to help provide assistance to visitors in the Downtown area and maintain the appearance. Liberty Hall, downtown’s performing arts center, was opened in September 2011. Downtown Tyler has received numerous statewide honors from the Texas Downtown Association for its programming, events, volunteers and projects. ​Gallery Main Street, the heart of the downtown arts movement, was opened in August 2009. New businesses and services have been added since 2007, including 903 Handmade, Artfix Cultured Studios, Black Pearl, ETX Brewing Co., Jack Ryan’s, Mi Mexico Lindo, Moocho Burrito, Moon River’s Naturals, Moss Flower Shop, Pazzeria by Pietro’s, Strada Café, The Foundry Coffee Shop, The Garage Bar, The Innovation Pipeline, The Porch, Vintage History and numerous professional offices and more. Downtown Tyler serves as the location for many reoccurring and large events including the Downtown Tyler Film Festival, Hit the Bricks-Second Saturday, Red Dirt BBQ & Music Festival, Rose City Farmer’s Market, Tyler Mini Maker Faire and the Rotary Christmas Parade. The International Existing Building Code was adopted in 2010 to give owners of older properties alternatives to standard code that offer ways to make a building safe while protecting its historic integrity. 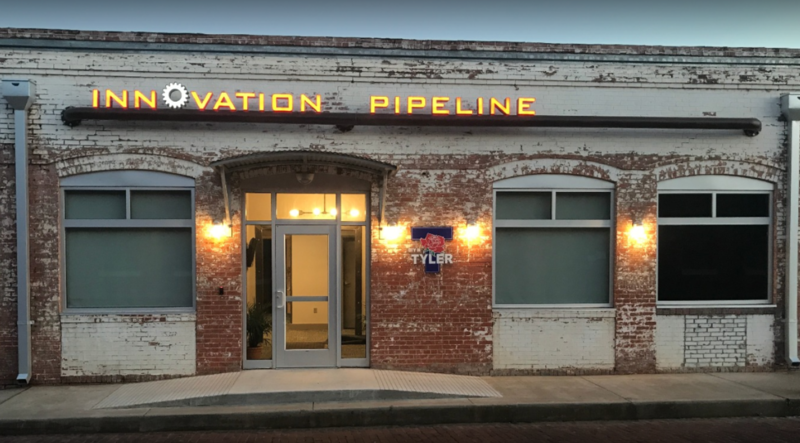 The Tyler Innovation Pipeline was opened in April 2017. The building at 217 E. Oakwood provides an extensive makerspace, business development workshops, recording studio, sound lab and much more for the members to turn ideas into reality.